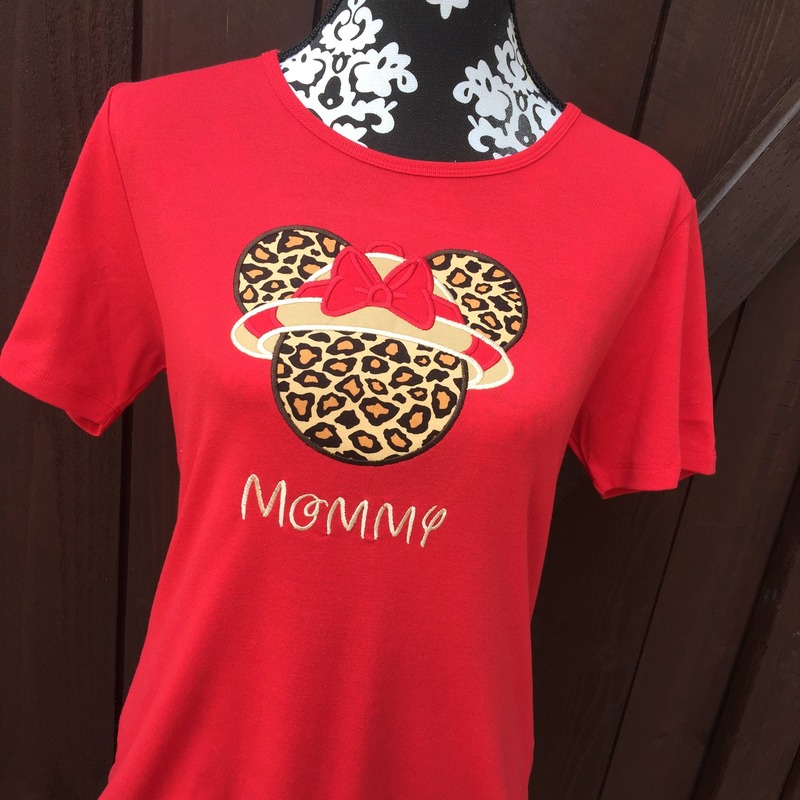 Our mickey / Minnie safari shirts come standard as pictured but we can make in any color scheme and on any color tshirt. Mens tshirts we use Gildens 5.3oz heavy cotton. These run very true to size. For women, we can do a vneck or the scoop neck tshirt shown in picture. Womens shirts run true to size. Wife beater style tanks are also available. Feel free to message us if another style is desired. 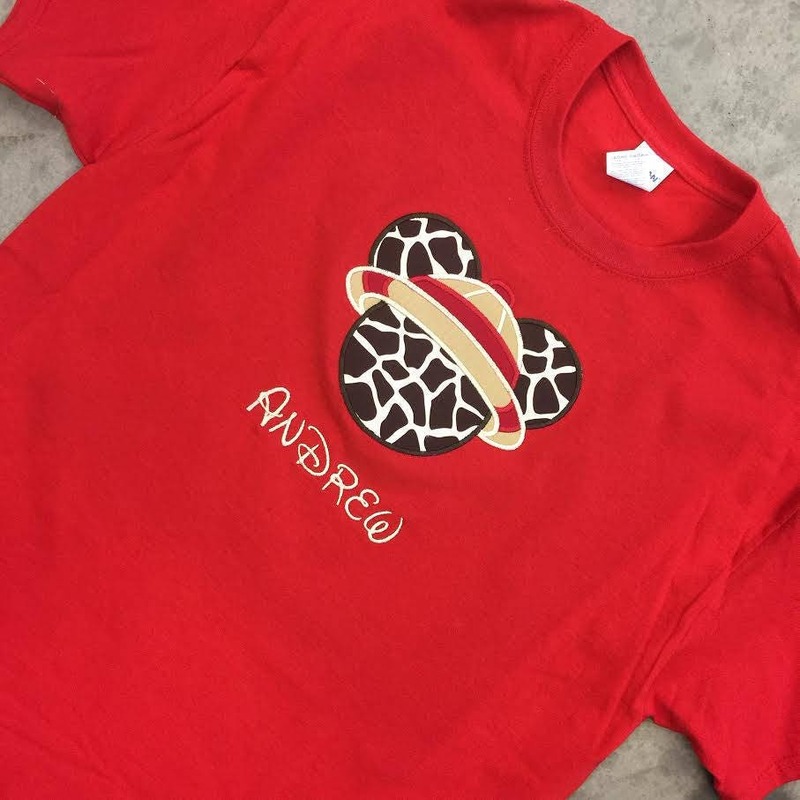 Youth sizes are also available. Girls tshirts come on a baby doll style tshirt. Boys tshirts come like the mens.